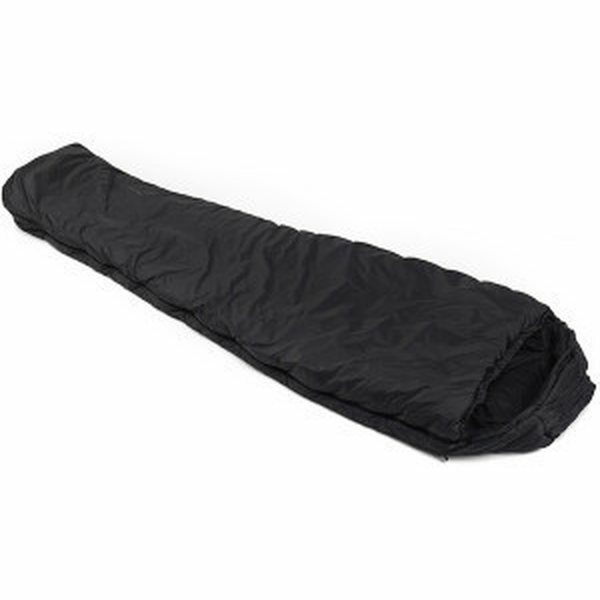 The Tactical Series 4 sleeping bag is an extreme winter temperature bag enjoying all the same features as the Tactical 2 & Tactical 3 with a substantial fill of our proprietary high performance Softie™ Premier Insulation. One would have to travel to the ends of the earth to be cold in this phenomenal first-rate sleeping bag. The outstanding quality and craftsmanship of our UK based production personnel can be seen in our Tactical Series range of sleeping bags.